We love mung beans! They play a prominent role in our programs as they are essential to good digestive health. 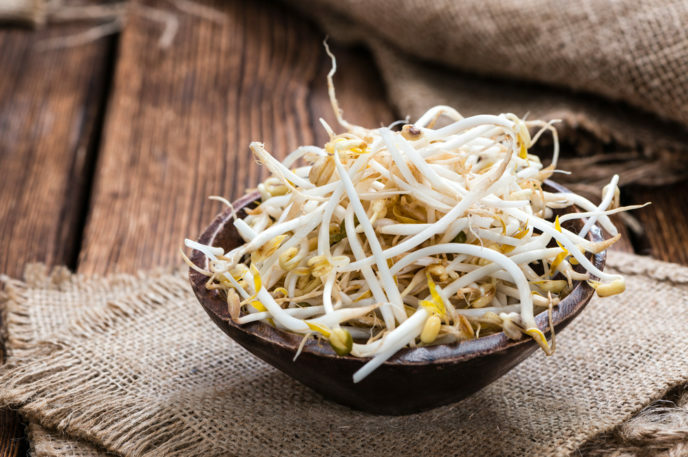 Watch below as Grand Master Nan Lu shares his tips on how to sprout the magnificent mung bean. Join Grand Master Nan Lu as he guides you to tap into the emerging energy of Spring. Enjoy balanced emotions and great health as you experience meditation, Qigong movements and a new way of eating. Click here for program details!